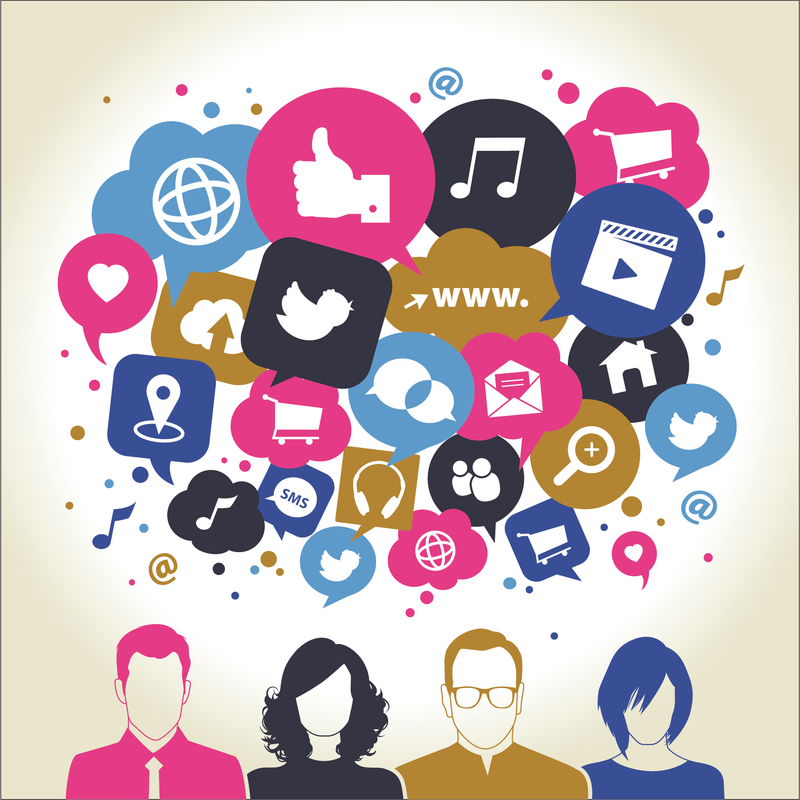 Social Listening: Are You Really LISTENING? Have you heard about Social Listening? Have you heard it mentioned A LOT recently? It’s the new [not new at all!] craze. Are you intrigued? Overwhelmed? Perhaps, like many, you’re confused by the myriad of platforms available Sysomos, Synthesio, Crimson Hexagon, BrandWatch, Social Mention, Radian6 (now part of SalesForce), NetBase, NUVI and more – all vying for a both a slice of market share – and your undivided loyalty. How do you decide what’s right for you and when? The Truth Is: There isn’t any one solution. Simply put, the best Social Listening tool for your needs today may not be the best fit for next quarter, next month or even next week…and that’s not at all a bad thing. Just as a painter relies on his palette and a carpenter on his workshop, digital/social requires a diverse tool kit. Social Listening has quickly become an essential resource for marketers by offering direct insights into raw conversations, trends and topics – and that’s something no traditional research medium can achieve with the volume of results offered by these tools. However, even as we continue to evaluate and adopt the best tools available to carry out our research, it’s vital that we don’t lose perspective. After all, Social Listening is only one of the dynamic components in the vastly complex research machine that we use to generate meaningful insights and inform strategy. Have you been satisfied with the level of insight being returned from your tool(s) of choice to help inform your strategies? We know we haven’t. From the initial launch of the earliest tools, we’ve experienced first-hand how research companies and agencies alike often overlook diamonds in the rough; those indispensible insights that can only be mined through the evaluation of the context of an organic conversation – entire threads of conversation. Simply pulling stand-alone mentions or opinions of a product, company, or brand and labeling such instances as insights, at best, is misguided. At worst, it’s a gateway to inefficiency, flawed perspective, unsuccessful ventures and ultimately financial loss. The single most troubling and recurring issue amongst the Social Listening summaries we’ve reviewed on a regular basis, is the reliance on a very few, select keywords in order to cull mentions. Most often, such mentions are extracted without any consideration for context and reported as “relevant” data points. It should come as no surprise to anyone that a quantity over quality mindset yields few, if any valid insights – rather just fluff, which is easy to buy into. That’s not to say that even a single, seemingly insignificant mention cannot lead to an otherwise fruitful insight. But, by delving into the entirety of the conversation – and yes, that often means significant investment and manual follow-up outside of your preferred platform – you’re given the opportunity to explore vital roots of strategy building. How did this dialogue start? Why, where and how are audiences engaged? A sharpened frame of reference is crucial in order to appreciate complex perceptions, opinions, emotions and sentiment – each of which, in turn, are building blocks of an informed and focused strategy. Similarly, ongoing exchanges in forums, on blogs and across wider social media evolve organically and they are in many ways, living and breathing. For those willing to truly listen, the reward is consistent, real-time wisdom in the form of unrivaled access to raw, unmet audience needs. The reality for those of us in communications is that each Social Listening platform offers up its own unique blend of methods and applications. And, while all undoubtedly helpful, no single option is likely to fully satisfy our wide-ranging needs in the long run without proper supplemental investment of both time and expertise. It’s also important to understand the full latitude of offerings available, how they locate and analyze data, what’s required of the researcher, and the subtle differences between each platform’s offerings/products if it’s in your plans to engage directly with a platform or with an agency that offers Social Listening as part of their services. While agencies and other communication companies often boast considerable and well-regarded backgrounds in their niche market (advertising, public relations, market research, web development, digital analytics, etc.) the same cannot always be said for their social listening research and analysis abilities. Firms that provide these Social Listening services each utilize different tools and research methodologies that may or may not fully satisfy the needs of your company, nor lead to consistent reporting. Become educated about the full range of capabilities provided by the listening platforms themselves and compare this to what’s being offered by the advertising, marketing or PR agencies using those platforms in order to avoid pitfalls – such as outsourced data dumps from overseas “research” companies. What’s more? One of the most fundamentally troubling, yet most common trends has been that the Social Listening platforms are most often selected based on the words and advice of a commission-compensated sales representative. As with any product, only an educated consumer stands a fair chance in these conversations. To gain the true benefits of Social Listening, only a team familiar with the services can ask the right questions of platform sales reps and also change course upon discovering that a tool or methodology is not delivering results. Know the products, explore their functions, and understand their full capabilities. Chose your tools wisely and don’t forget about the right partners to help you along that journey.